The savvy photographers out there will know the importance of using social media to promote and share their work. 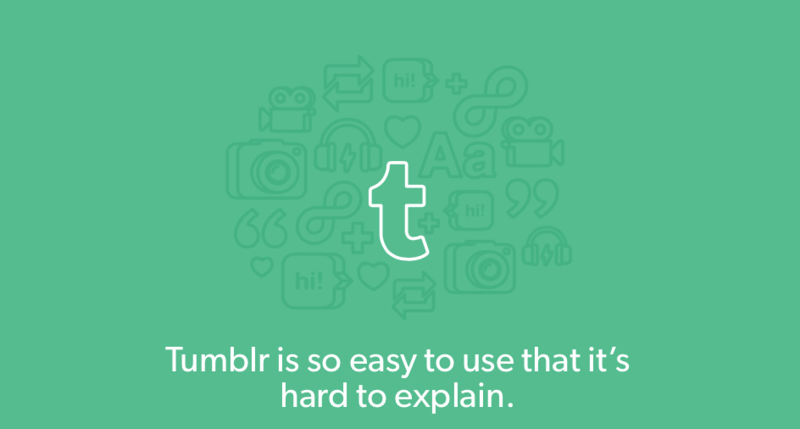 One of the best social media-style sites you can use to for photography promotion is Tumblr. Improve your Tumblr blog by customising the theme with your photography. This website allows users to create their own blogs where they can share original posts and re-blog posts from other users that they like. Tumblr is great for photographers as it can help them to build their web presence quickly and direct more traffic to their websites. If you are looking to get the most out of your Tumblr blog, you should think about customising it. There are many different Tumblr themes for photographers, which have been specifically designed to display photos in a visually engaging way. One of the best themes is “Electrum”. This minimalist theme has a grid layout that is perfect or showcasing photography. It is also responsive so it will work on all digital devices. 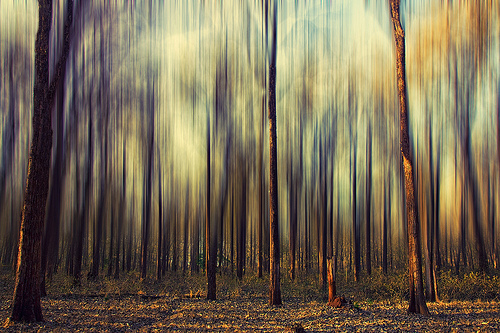 Another great Tumblr theme for photographers is called “Depth of Field”. This is a full screen photography theme that allows photographers to showcase their work in a visually engaging way. Unless you are a pro web designer and understand coding, it is best to stick to customising themes with your photography, rather than attempting to make one from scratch. You can easily add photograph backgrounds to existing Tumblr themes. To do this, follow the simple steps below. Another way you can change the background of your Tumblr theme to one of your photographs is to use custom HTML. See the steps below. Changing the default background to one of your photographs is a great way to customise your Tumblr blog. If you are hoping to use your Tumblr blog to showcase and advertise your photography, we highly recommend investing in a photography theme or having one custom built. Grid layouts work particularly well as they allow you to display multiple photos, however single column themes are also great as you can benefit from showcasing full size version of your photographs. If you are looking to build a photography theme from scratch you will need to design it in a programme like Photoshop and learn how to code. There are plenty of tutorials online, though you will need to be willing to put in time and effort to get it just right. Next Next post: High Speed Photography – Are You Fast Enough?